I've been archiving articles on 35s for about 12 years and hope to compile a bibliography and post it. I soon hope to have some more good articles here! Check back. There are a few other good ones right now on my "links" page. .35 Whelen: overlooked, misunderstood, vastly underrated - an informative and thoughtful article by Robert Boatman, well written, presenting the 35 Whelen as a member of the "Fatal Five". 35 WHELEN...TOP HUNTING CARTRIDGE of the 20TH CENTURY - good title for a good article by Paco Kelly taken (and unzipped) from sixgunner.com (sixgunner backissues link not working now - ???) - archives. Paco has 30 years of experience with the 35 Whelen in Africa and North America and lists his best loads!!! BLR .358 Winchester- just like mine! Good reading and gun/bullet photos. WINCHESTER’S SLEEPER..358 WCF... - author Paco Kelly concludes "... with proper reloading it is a far better and much more powerful and longer range cartridge than it has been given credit for..." This an informative piece with comparison info on other calibres too. The Great 358 - by Craig Boddington - some useful load info. Handloading the 350 Remington Magnum - by Stan Skinner - good info including load data chart and discussion including good bullet pics. The 350 Remington Magnum - by Chuck Hawks - good info including some real world experience with loading recommendations. Read about the M600 "Maggie" (350 Remington Magnum bolt action carbine) - another article by Chuck Hawks with specific first hand experience with this little powerhouse. Hawk Cartridges A lineup of useful wildcats- article by Wayne van Zwoll on Hawk Wildcat Cartridges (which includes a great "35"). From "Handloader, Ammuntion Reloading Journal" issue #193, June 1998. Copyright Wolfe Publishing, & Mark Harris Publishing Inc. The .35 HCR Is One Bone-Crushing Middle-Bore- essentially a 35/338Win wildcat by another name - a great cat and so close to being a 358Norma. 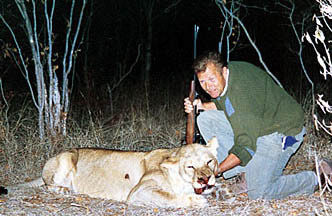 "On this Safari, five animals were taken with seven shots fired. In each case the rifle, a Ruger M-77, and bullets Speer and Nosler 250 grain performed excellently." 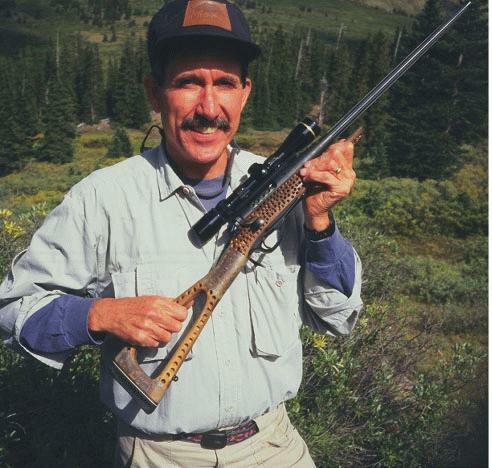 The Ultimate Ramblin Rifle - Patrick Smith, Colorado author and experienced mountain guide, settles on the 350 and 358 in a light rifle for all round "ramblin" in big bear country. Checkout that rifle - fluted barrel and such a VERY abbreviated stock! He probably has to put a paper weight on it when he doesn't have a hold of it - so it won't blow away with those Colorado mountain breezes. Interesting reading and sooo true about the medium velocity 35's capabilities I think! The 35 Whelen - a "classic cat"
Walk on the Wild Side- Field and Stream article by Jim Carmichel on wildcat cartridges that mentions the 35 Whelen incidentally as among those cartridges "...wildcatters have developed...that evolved into some of our best and most popular factory rounds". The 35 Whelen is a Recommended Griz Gun Calibre! A grizzly gun should, above all, pack enough wallop to drop a bear hard and fast. You do not want to chase after a wounded grizzly. The .30/06 and 7mm Mag. are about as light as a hunter should go--better yet are the .300 Mag, .338 Mag, and .35 Whelen. The 356 win and the 35 Remington Compared - not an article but here are a few computer generated ballistic comparisons of the two handloaded in a modern gun. This is a homespun 358/300 Win. Mag. wildcat varient. It has only been chambered in two rifles as of this writing. The developer is a gunsmith who lives and works in Montana. He uses 225 Sierras (he tells me because he has a fairly large supply of them on hand) and has reached 3200fps with those bullets so far. It's case capacity is 84 grains of water and is FAR MORE EFFICIENT than the 358/378 above - though it just about matches its velocity with 225s. I'm told the short neck has not been a problem (as per the 300 Win.Mag. parent case itself). The cartridge is named after the cartridge creator's son, who now is the proud owner of rifle # 2 himself - an engraved custom Winchester 70. How cool is that? Further details on this cat will be forthcoming when I can find time to post more. 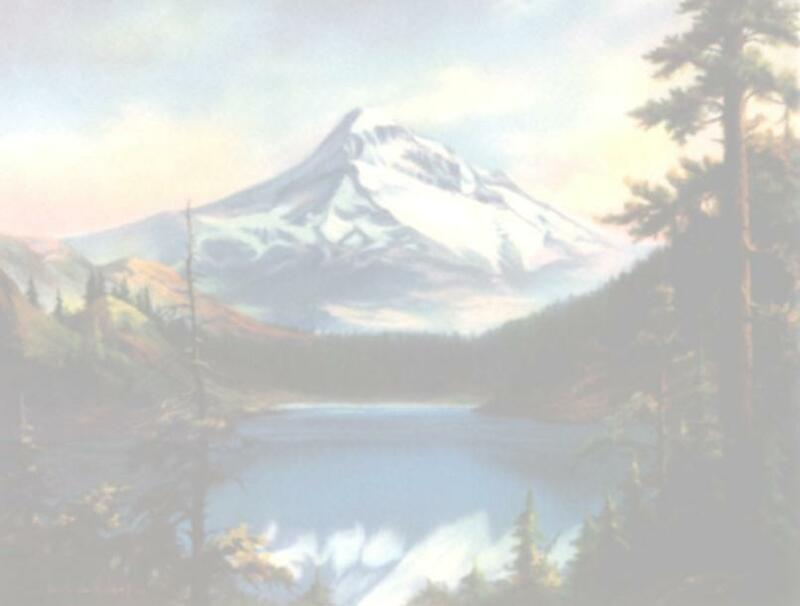 Background watermark from "In His Image"